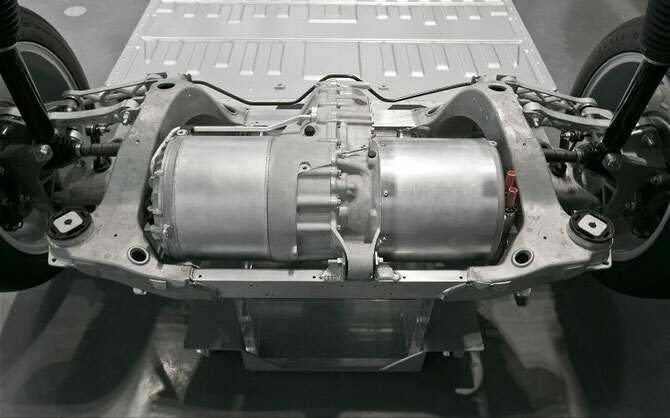 Let me put it this way – The Tesla uses this type of motor. AC induction motors are the best because they use the battery the most effeciently (giving you more range), they do not wear out the original transmission of the vehicle they are mounted to and the transfer of power is easier to manage than a DC motor, and they can be used with bigger cars and heavier loads than a DC motor. 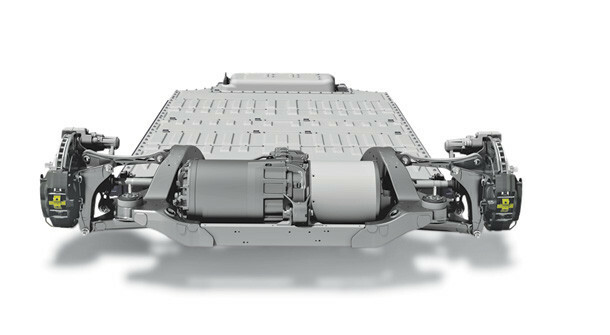 Because of this, this is the ONLY engine I would recommend that anyone considers when they are building an electric car. They cost more than the other two, but they are highly worth it in the long-run for performance. 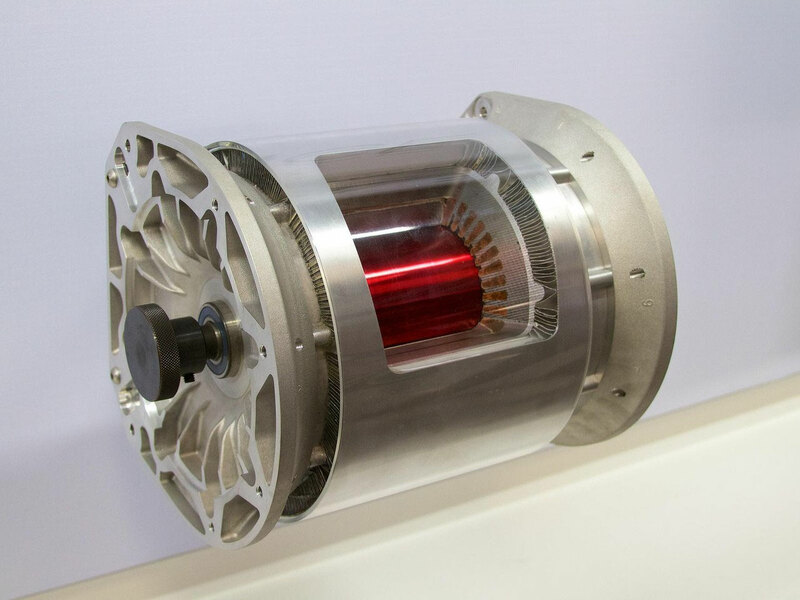 This motor is configured differently than the DC motors used to power an electric car. Instead of a controller unit for the DC engine, this replaces the controller with a DC-AC inverter installed in the car. 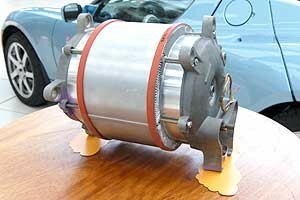 So you have to purchase more electrical parts required to turn your gas car into an AC electric powered car than with a DC motor. 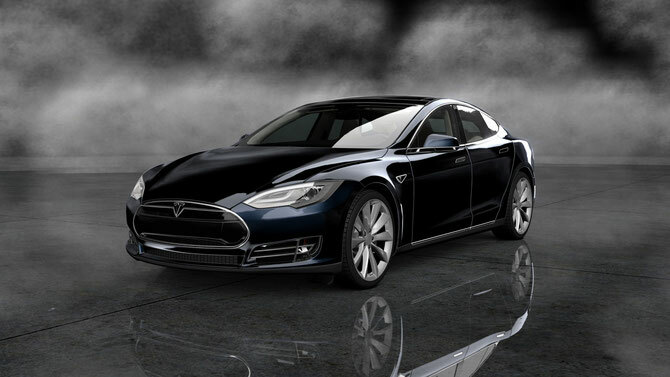 The Tesla Model S is a full-sized plug-in electric five-door, luxury liftback, produced by Tesla Motors. Since its introduction in June 2012 it has achieved rapidly growing sales, particularly in Norway and California. 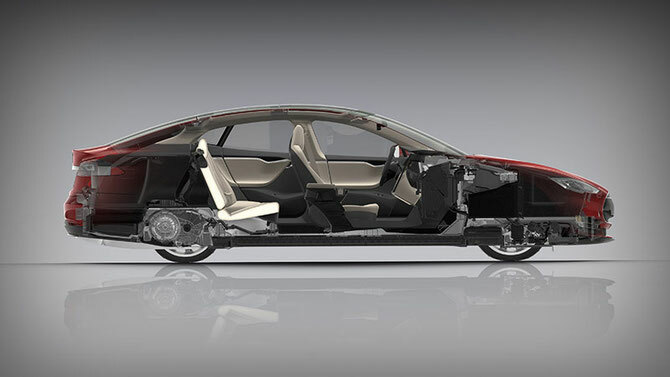 It scored a perfect 5.0 NHTSA safety rating. 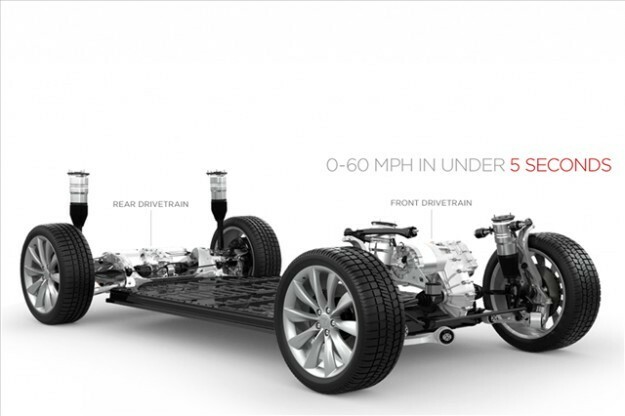 The United States Environmental Protection Agency (EPA) official range for the Model S Performance model equipped with an 85 kWh battery pack is 265 miles (426 km), topping the Tesla Roadster to lead the electric car market. EPA rates its energy consumption at 237.5 Wh per kilometer (38 kWh/100 mi) for a combined fuel economy of 89 miles per gallon gasoline equivalent (2.64 L/100 km). Global cumulative sales of the Model S passed the 25,000 unit mark in December 2013. 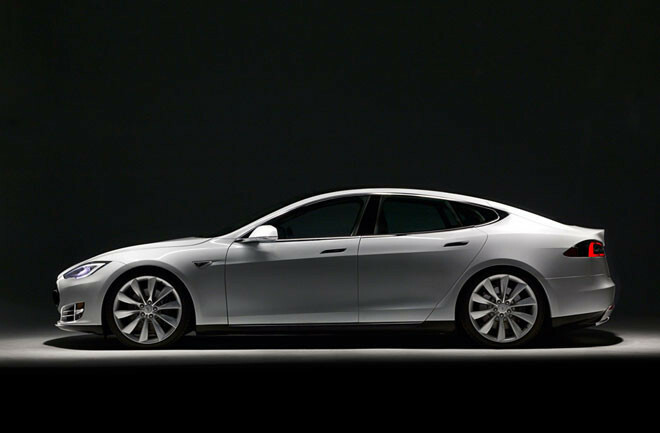 The Model S became the first electric car to top the monthly new car sales ranking in any country, twice leading in Norway, in September and again in December 2013. As of December 2014, about 56,800 units had been sold worldwide. 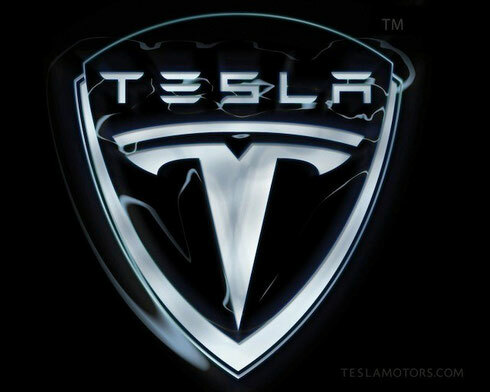 The Tesla Model S won awards such as the 2013 World Green Car of the Year, 2013 Motor Trend Car of the Year, Automobile Magazine's 2013 Car of the Year, Time Magazine Best 25 Inventions of the Year 2012 award and Consumer Reports' top-scoring car ever.